Check out Money Gramz, the latest track from Curren$y, featuring Young Roddy & Trademark Da Skydiver which dropped on Monday, November 19th, 2012. Curren$y's movement grows stronger with each new release, and Money Gramz has further strengthened that fact. It's a solid addition to the commendable body of work Curren$y has been creating since stepping foot in the rap game, and we're definitely looking forward to what Curren$y has on deck. Hear more of Curren$y on Pick N Roll. 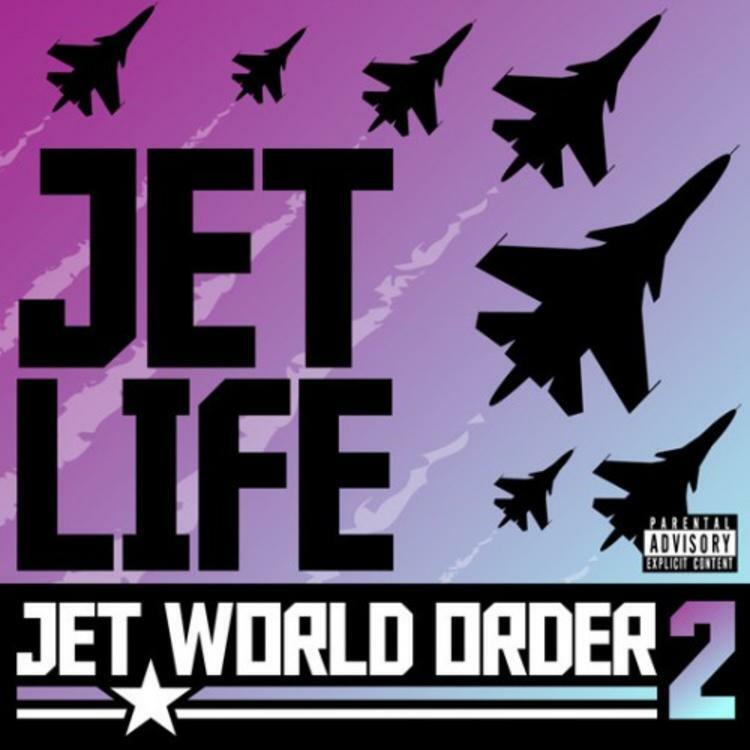 If you dig this, visit Curren$y's profile for the latest info, news, songs, and mixtapes. Did you enjoy the features on this song? How does this compare to Curren$y's previous work?